How Do I Improve My Literature Vocabulary? Highlighting unfamiliar words to lookup later can help develop your vocabulary. 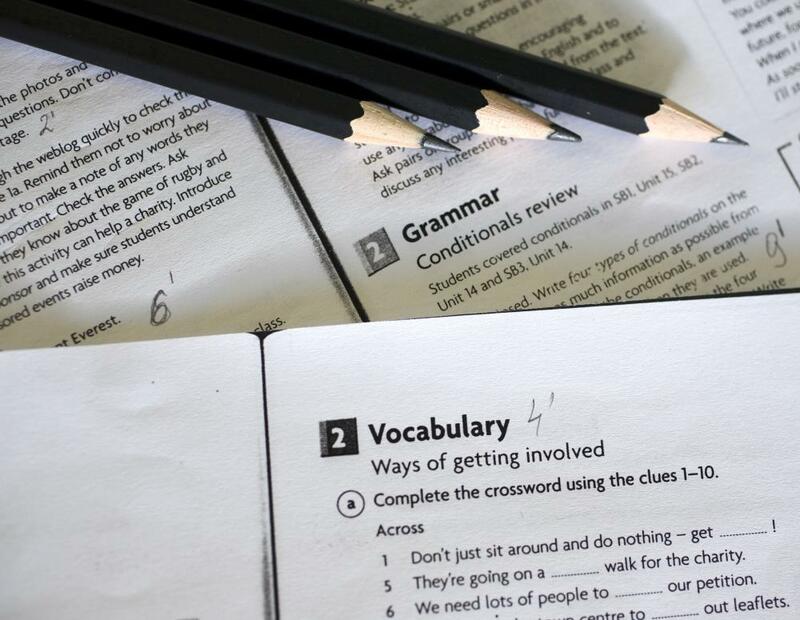 Printed materials such as worksheets can help improve literature vocabulary. Reading on a regular basis can improve literature vocabulary. A literature teacher can tell you which books will help your vocabulary. 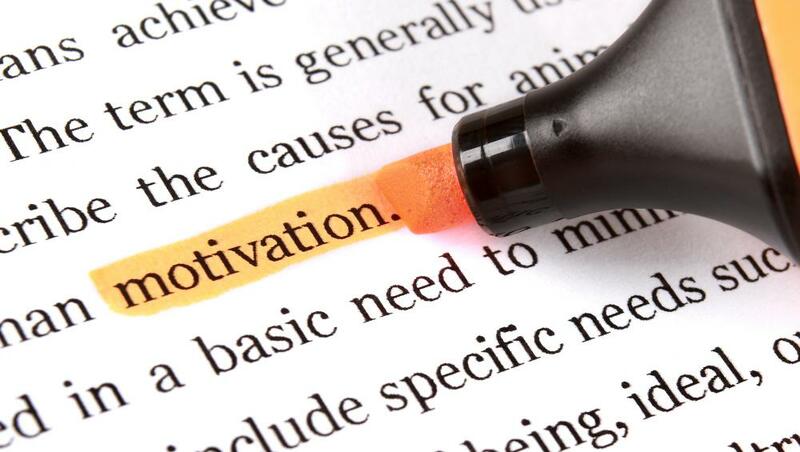 Before coming up with strategies for improving your literature vocabulary, it is important to determine your goals for studying literature and vocabulary. This may dictate what vocabulary words you need to learn and how you will end up using them. 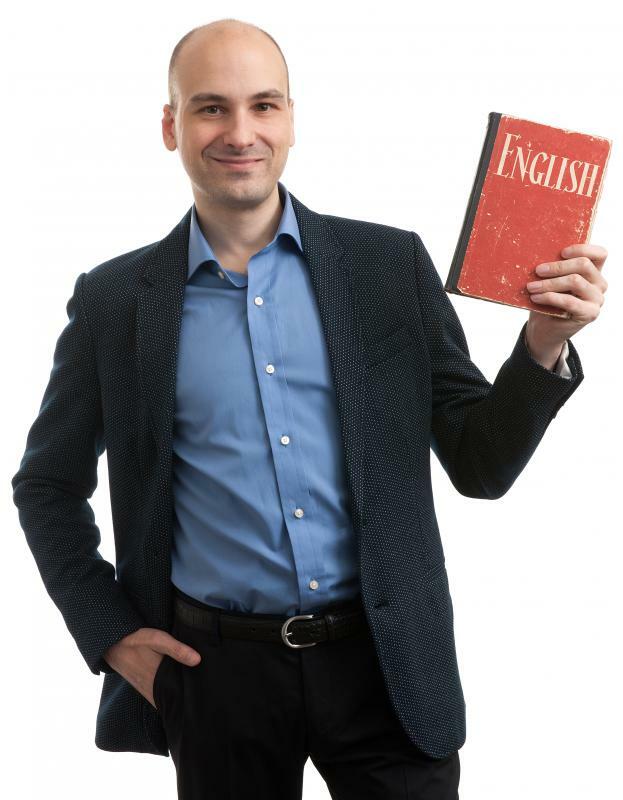 If, for example, you are studying a particular era of literature, or a specific genre, the literature vocabulary you must learn may be more specialized. If, instead, you intend to study different types of literature, your vocabulary may be broader. Decide what your goals are before coming up with any strategy for improving your vocabulary. Students enrolled in high school or college courses may be able to obtain vocabulary lists from teachers or literature departments. These literature vocabulary lists will often contain the words you must know and be able to use in class and in any papers you write for class. Obtain these lists and try making flash cards with the words and the definitions written on them. This will give you a compact study tool that you can use to have other people quiz you on the words and definitions; try using the words in regular conversation when applicable so you will be able to remember them as well as the proper use of those words in context. Some students want to improve literature vocabulary in preparation for an exam or test. If your school does not furnish you with the appropriate vocabulary lists, do an Internet search for word lists designed for preparing for these exams. Memorizing the definitions may be important, but you may find that you gain more value from your study time if you use the words; try writing papers or speaking in conversation with other students who are studying for the same test. It sometimes helps to develop literature vocabulary games to remember the words; for example, you can have a five minute conversation with a partner about a given topic, and the person to use the most vocabulary words properly in that conversation wins. 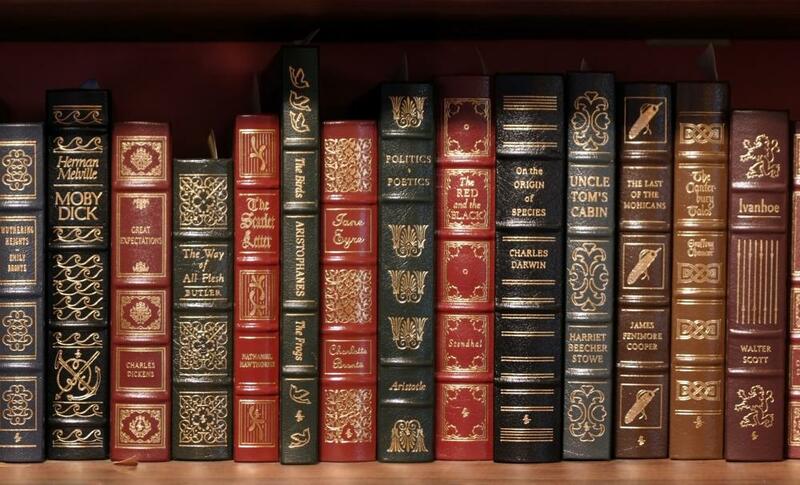 Perhaps the best way to improve your literature vocabulary is to read often and read across a variety of genres and time periods. As you read, take note of words you do not know the meaning of and write them down. Once you are finished reading a particular passage, look up the definitions and write them down, then go back to the passage so you can re-read and understand how those words are used in context. What Is Involved in the Study of Literature? How Do I Improve My Internet Vocabulary? What Are the Best Tips for Reading Literature? @MissDaphne - I love your suggestion to pay attention in class! It's so simple, but so many people forget that, especially if their class is online. Another way to get practice with the vocabulary of literature could be to join a book group or online discussion group. Now, a lot of book groups spend the whole time talking about other things, so choose carefully; you might even want to start your own book group of like-minded people who are interested in delving into the books more seriously. These days, many classes, whether they are online or in-person, will have online discussion boards or e-mail lists. These are another great way to participate, especially if you are shy in class. You have time to read what other people have written and really consider it, then to think through what you want to say and, if necessary, look up the terms you want to use. For college students, your professor might recommend a handbook of literary terms, a website, a collection of articles, etc. And yes, definitely practice using them. You'd be surprised how much difference it makes when you pay attention and participate in class! Listen to what others are saying and put your hand up if you have something to contribute. See if you can work in one of the new terms you have learned.